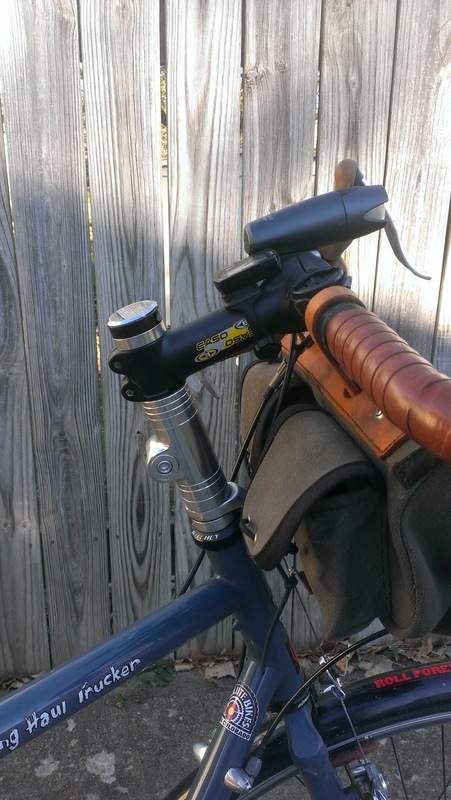 I often get questions on the Stem Riser that I have on my Long Haul Trucker. 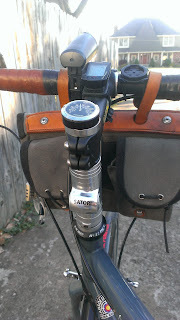 I have installed a Satori Stem Riser. 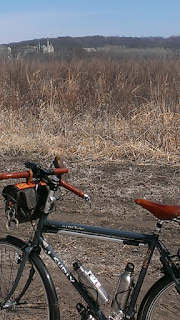 It gives me a more upright position that I find comfortable for the long miles.